Thank you from the bottom of our hearts for the absolute beautiful service you delivered and helping us provide a lovely memorial for Dad. 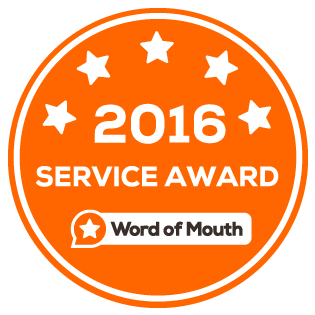 It’s precisely the service we had in mind and something which we will cherish forever. 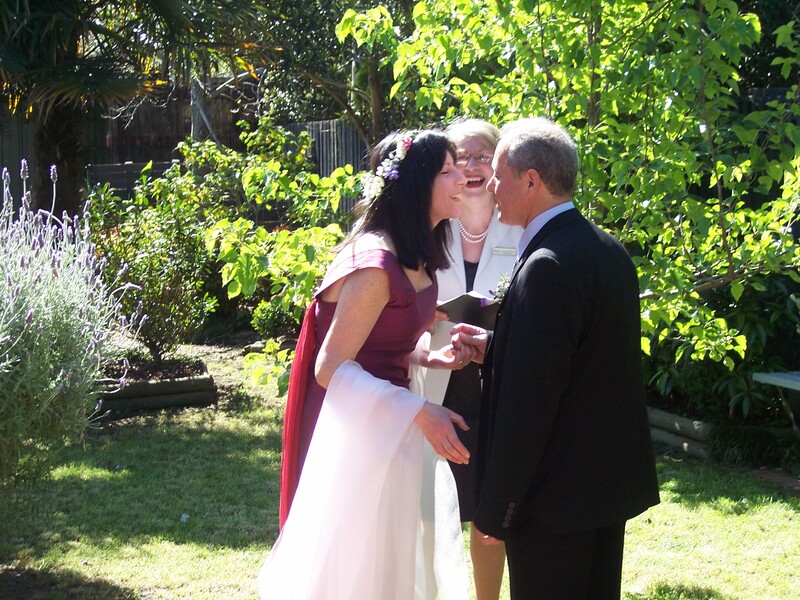 We felt your words were ideal for the occasion and ensured the service flowed perfectly. Regards, Melissa. 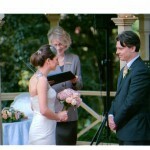 We wanted a very relaxed ceremony and Anna certainly delivered. She helped us in every way possible and we cannot thank you enough. 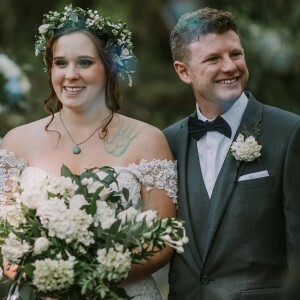 Thank you so much for all your help and assistance throughout our planning process and for all your hard work into creating the perfect ceremony for Gav and I. 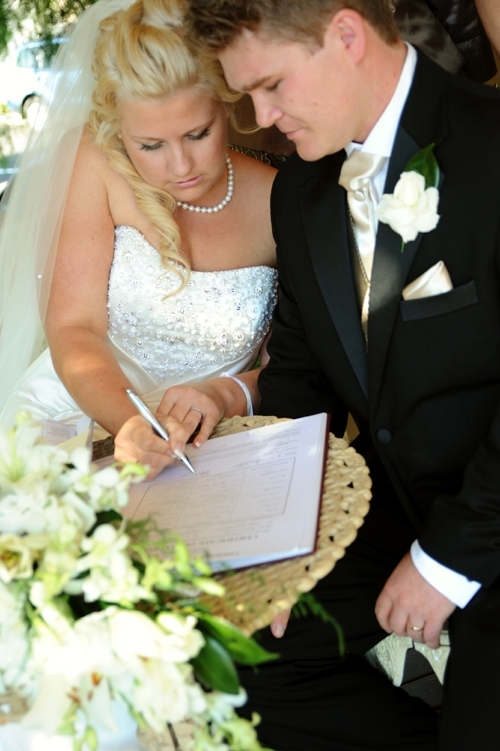 We cannot thank you enough for all your extra efforts to ensuring our special day was perfect. Thank you very much Anna, this day was perfect! 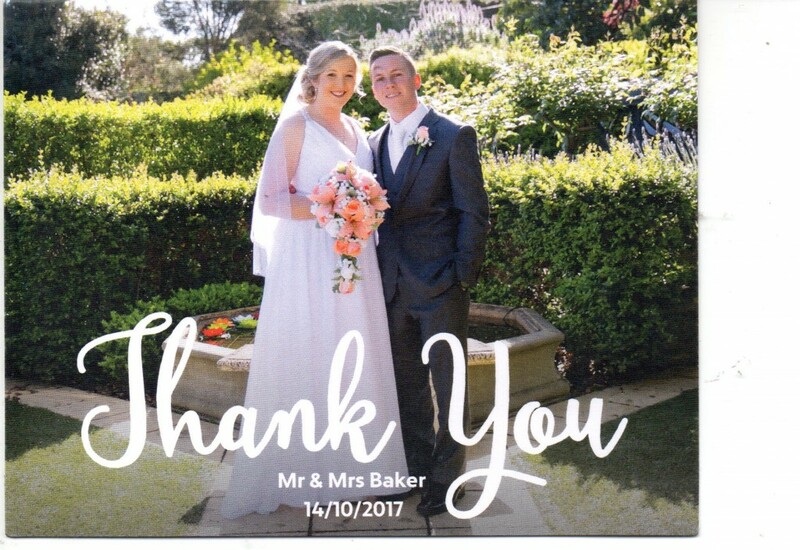 “Thank you again from both of us for the wonderful job you did as marriage celebrant, you made it very personal and we cannot thank you enough. 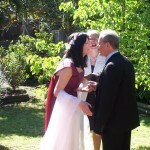 Anna is a great celebrant. She is kind, generous, professional and thoughtful. 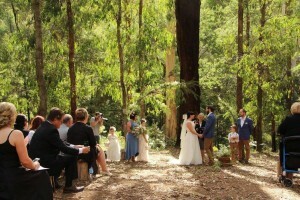 During our wedding ceremony, she was well presented and organised. She could answer all of our queries and questions about the wedding. My wife and I highly recommend her. Once again, thank you very much Anna. Anna was very respectful and understanding of our needs. She took the time to get to know us and embraced our cultural traditions. Anna was also very helpful in supporting us through the process and always kept us well informed. Anna spoke beautifully, confidently and eloquently during the ceremony which was in front of almost 200 people. Highly recommended. Zac and Sonia. Anna was great from start to end. She was well organised, great communication, very approachable and calm. 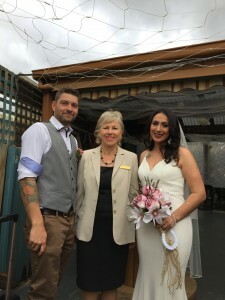 Anna was helpful in also providing some ideas and examples for us to think about, such as our wedding vows, and what type of music to consider for different parts of the ceremony. Overall Anna was great and helped making our day so special. Her sincerity in what she does shines through. We were very happy with the end result. 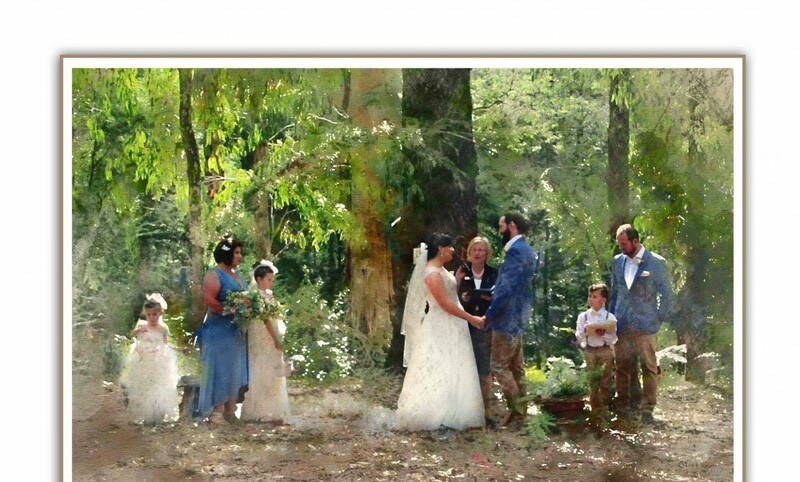 Dearest Anna, Thank you for writing such a beautiful ceremony for Ben and I, we loved how you made it so personal, and a celebration of our love. 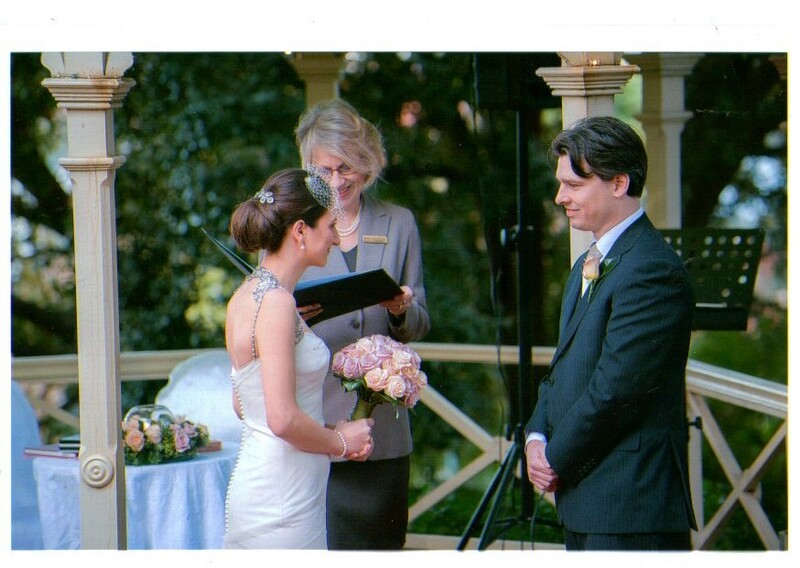 We had a wonderful day and can’t wait to live our lives with each other.” – Love always Ben and Laura.